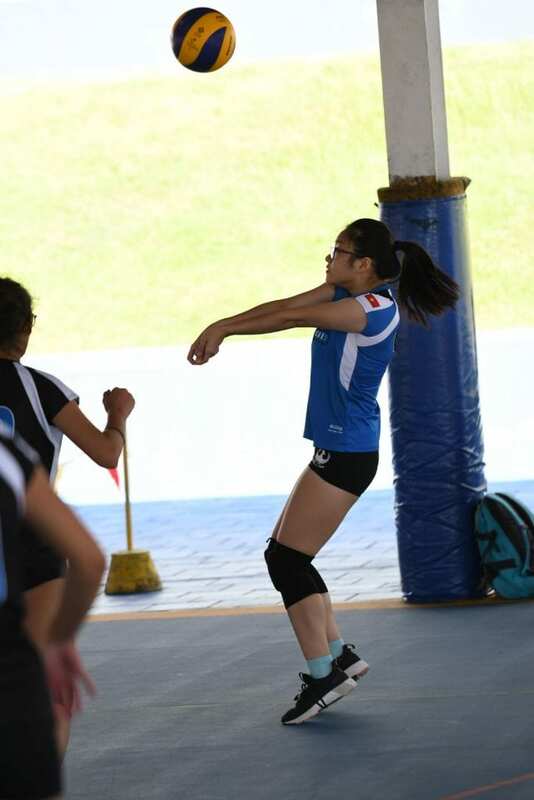 This year, in addition to winning our local HAC tournament, the Junior Varsity Girls Volleyball team had the opportunity to play in a Varsity tournament hosted by UNIS Hanoi. 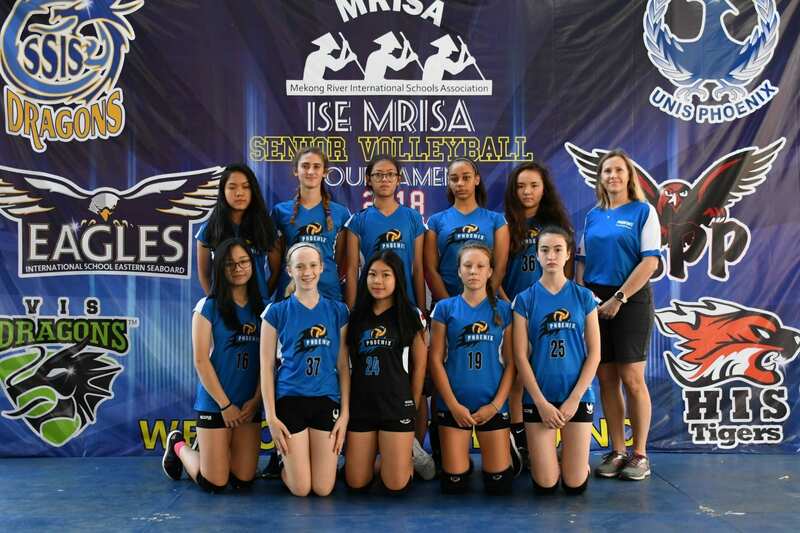 That experience proved invaluable as we traveled to Thailand for the MRISA Varsity tournament where six teams played three days of high intensity volleyball. This year’s team was made up of Co-Captains Ezell Wambua and Audrey Hanson, Mai Linh Neefjes, Ha Ngo, Linh Trang (LT) Do, Victoria Moro de Mendoza, Mia Kritenbrink, Elaine Dang, Mai An Nguyen, Natalie Krubnerova, Didi Bullard, Kitty Tran, and My Nguyen. Our Phoenix came out strong, winning four of five matches solidly. Their knowledge of the game and commitment to each other kept us in every game with close scores and exciting rallies. Our defense, led by liberos Elaine and Mai An, and powers Mai Linh and Natalie, worked tirelessly to produce an accurate pass to the setter to start a strong offensive play. Our middles contributed to our defense then transitioned quickly to offense. Our setters and hitters were strategic with their hits and tips, and were solid on defense as well. Congratulations to the girls for their commitment to the team all season and for representing UNIS Hanoi proudly as we took 3rd place at the MRISA Varsity tournament! This was an exciting season of volleyball. Players showed consistent dedication to the sport by showing up early on Wednesday mornings, coming to optional Saturday practices, and building extra volleyball workouts into their own personal fitness routines; all while maintaining their academic and service commitments. It was my absolute pleasure to work with this group of athletes. Thank you to the parents for allowing your daughters to spend so much time developing their play. We are looking forward to next year.